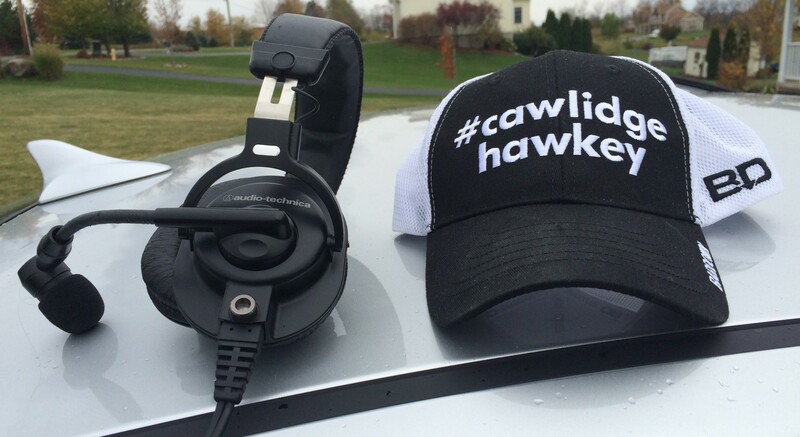 Sweeps are rare in Atlantic Hockey. So far this season, out of 19 two-game conference series, just four have resulted in a team taking all four points. Two of those sweeps belong to Air Force (photo: Omar Phillips). Last Saturday, in just their fourth period of the new season, the Rochester Institute of Technology was already facing a pivotal moment (photo: Omar Phillips).